Following the success of the First Meeting of Humanistas Digitales (17 and May 18, 2012), this Second Meeting intends to continue to innovate, bringing together researchers, teachers, students and the general public interested in the use of technology in the Humanities from around the world. 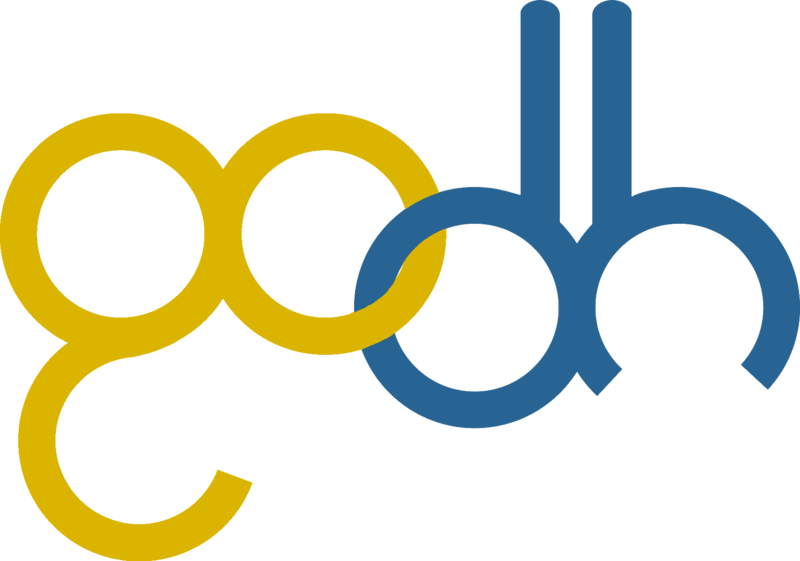 In close cooperation with the Global Outlook :: Digital Humanities (GO :: DH) initiative, part of the Alliance of Digital Humanities Organizations (ADHO), this first joint event calls for Digital Humanities practitioners worldwide. Through presentations, keynote speeches, panel discussions, posters, discussions and project presentations, we seek to share answers and questions about the Humanities at the present time and the increasing use of technologies (mainly computational) in the different areas of study that make up our field of practice, the Digital Humanities. This event will explore the advancement of the Digital Humanities in academic and cultural institutions, the role they play in the academic curriculum and the future of the field on a global scale. Researchers, professors, students, librarians, technologists and the general public interested in presenting their progress on Digital Humanities projects or interested in the debate around the digital turn in Humanistic studies. Researchers and technologists who have created or used technology as one of their principal tools or methods in humanistic or social studies. Representation, equal access, translation, impact, international collaboration and mutual learning within the area of ​​Digital Humanities. 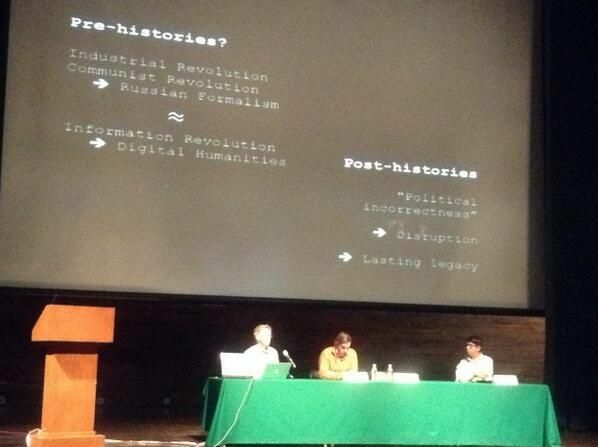 The current state of the global Digital Humanities. The design, management and use of digital resources for the humanities. 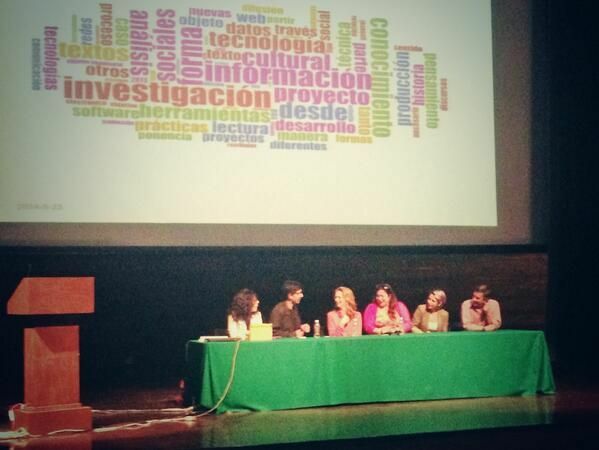 The use of networks for research in relation to the state of the humanities around the world. Information technology in the intellectual content of the humanities and contemporary theoretical approaches that incorporate computing. To submit your proposal you must first create an account on EasyChair. Once your account is activated you can submit your proposal using the EasyChair system. If you have questions, send us a message to encuentrohd@gmail.com. The deadline for submissions is January 20, 2014. Paper: A 20 minute talk in traditional format, followed by a brief question and answer session. The papers will be arranged by theme around discussion panels. 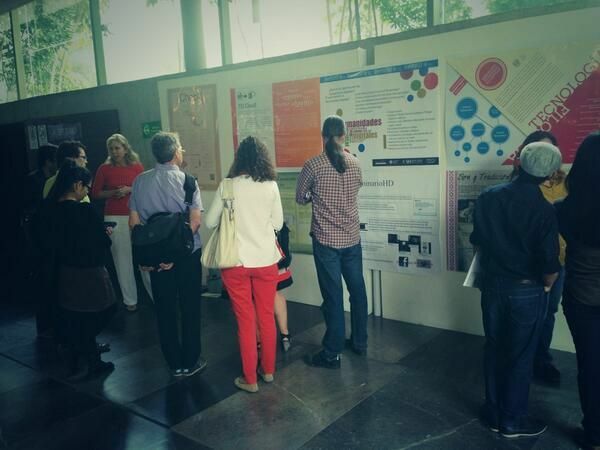 Posters/Demos: Poster presentations can include any research or digital project in progress or finished. Panels: Groups can propose thematic panels with a group of 3 or 4 panelists. To participate you should send us a 800-1000 word abstract. Please indicate what type of format you prefer (paper, poster or demo). For panels we ask you to send a 800-1000 word description of the panel and brief 400-500 word descriptions of each of the papers. All participants should indicate their name, and if relevant, their institutional affiliations. This conference is unmissable! 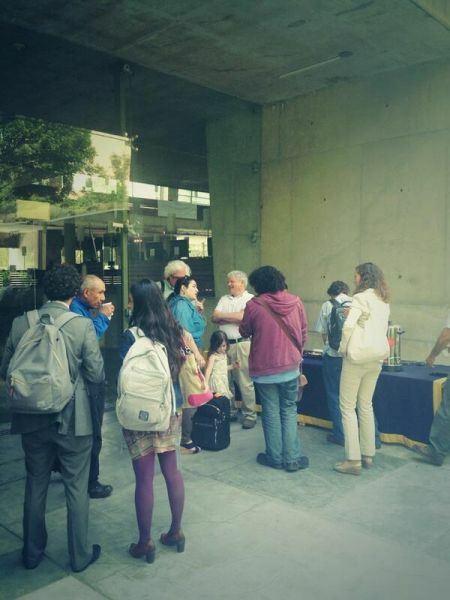 the Biblioteca Vasconselos is an amazing venue, Mexico City is a wonderful place. And, the deadline has been extended to 20 January.